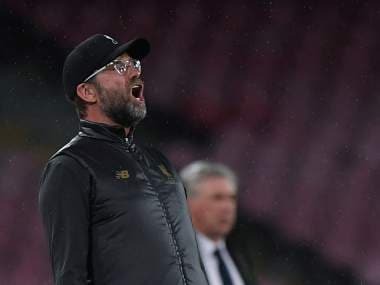 Naples: Liverpool manager Jurgen Klopp said his side could only blame themselves after the last year's Champions League runners-up were overrun by Napoli before Lorenzo Insigne's late winner gave the Italians a 1-0 win to go top of Group C on Wednesday. "We were not good enough and if you are not good enough, you'll lose and that happened to us tonight. That's it," said Klopp. "Napoli made a really good game, we didn't, and that's why they deserve the three points." Lorenzo Insigne scored after 90 minutes in a game Napoli dominated from the start with substitute Dries Mertens also rattling the crossbar. 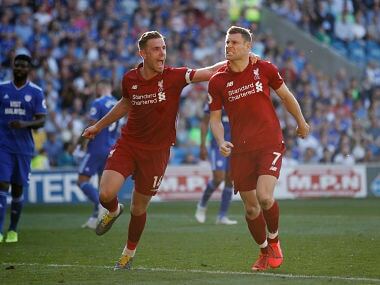 The hosts had the better chances throughout as Insigne, Jose Callejon, Fabian Ruiz and Arkadiusz Milik all threatened under-pressure Liverpool goalkeeper Alisson. Napoli owner Aurelio De Laurentiis — who hired three-time Champions League winning coach Carlo Ancelotti this season in place of Maurizio Sarri — hailed the success at their Stadio San Paolo. "Big win against a great team! Ancelotti worthy of his fame," wrote De Laurentiis on Twitter. Last season Napoli's style of football under Sarri impressed against Manchester City but the team lost 4-2 at home before exiting the competition in the group stage. Insigne's winner ensures they are top of Group C with four points, one more than Liverpool and Paris Saint-Germain. "I think we timed it well," said former Chelsea and Real Madrid coach Ancelotti. "If Mertens had scored a few minutes earlier, it would've been more time suffering. "We interpreted the game well. We had an extra central defender and were able to build the game from the back. There was a perfect balance." Napoli needed a win on Wednesday after their opening match ended 0-0 at Red Star Belgrade. Liverpool, meanwhile, played as if they would settle for a point after they beat Paris Saint-Germain 3-2. 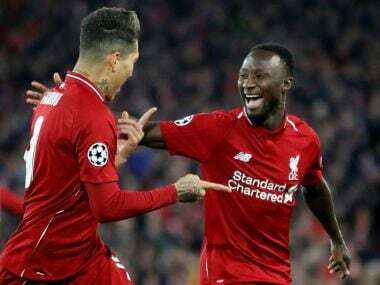 The Reds' strike force of Roberto Firmino, Mohamed Salah and Sadio Mane were a shadow of the trio who terrorised Europe last season, with Napoli goalkeeper David Ospina not called upon for a single save. 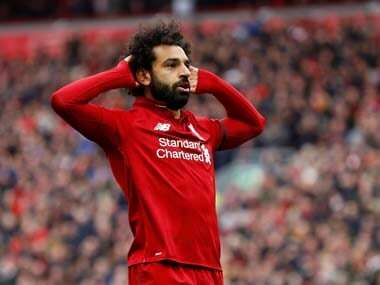 Liverpool's best effort came when Egyptian Salah shot wide after the break. "It's always a bad sign if you have to say your goalkeeper was your best player, but that was obvious tonight," said Klopp. "The first half was kind of OK, but second half was not good enough. "Obviously no attempt on target (for us) ... I don't remember when that happened last. I am really fine to give the credit to Napoli, but I think we had a big part in it as well." Liverpool were also handicapped by an injury to Guinean midfielder Naby Keita inside the first 20 minutes. "We had prepared the match well," said Ancelotti, "then it's all about the performance and the guys played it well and we were rewarded with this victory that keeps us in the group. "The team did well throughout the game, we never lost control, were always very focused, above all when defending and allowed Liverpool practically nothing." 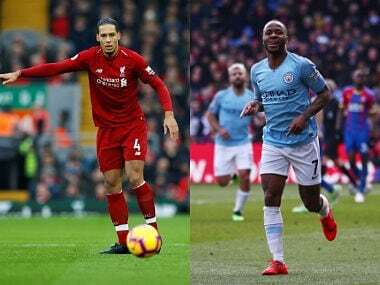 Liverpool's Dutch midfielder Georginio Wijnaldum said it was a "reality check" before next Sunday's Premier League top-of-the-table clash with Manchester City. "We have three days to recover and then we will face Man City," added German Klopp. "It would have been difficult at any time in the season. Now, let's have a look afterwards, how the players are, what happened in the game, injury-wise, little knocks and stuff like that. Then we will prepare for Sunday. "Then we have our crowd in the back. You could see tonight, Napoli used the atmosphere and we couldn't calm it down with our performance. "But on Sunday that — at least — will be 100 percent different."